Aldeburgh is famous for its annual music festival held at Snape Maltings, but it also has plenty to offer visitors all year round, namely walking, sailing, shopping, eating and drinking. Samphire is a four star gold property, offering an exceptionally high standard of accommodation in a traditionally built modern home. 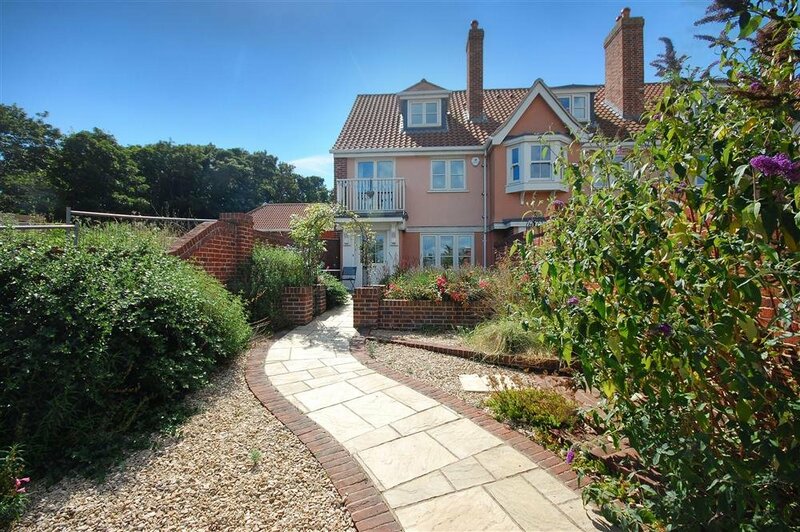 It is only a short walk to the high street and stunning shingle beach, and enjoys scenic views of the marshes and sea from a balcony and bedroom window. Be the first one to tell us about your rental experience while staying at Samphire. Let us know if the listing matched your expectations. You can share your comments about the location, property owner/manager and all the unique features that made your stay a memorable one.